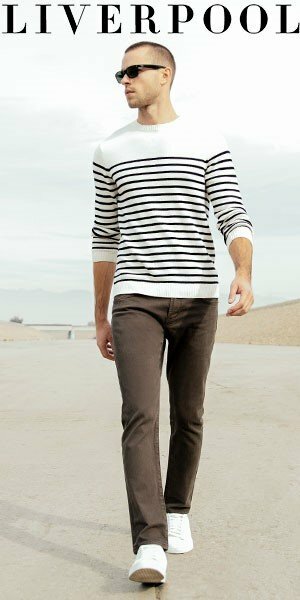 Selvage denim on sale for women! Steal the scene with Bluer’s W13S boy-cut taper selvage jean — a true “boy cut” jean in 12oz. White Oak selvage denim from legendary Cone Mills. Made in Los Angeles. Medium rise, relaxed through hips and thigh, relaxed at the knee and tapered to the 12″ leg opening . Fabric does not stretch. Runs true to size. 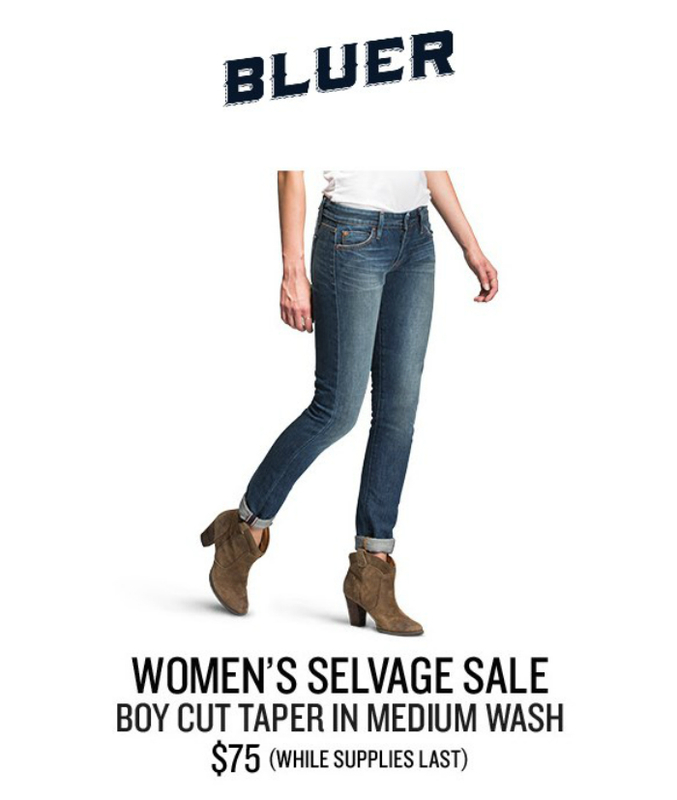 CLICK HERE for the Bluer Women’s Selvage Sale.